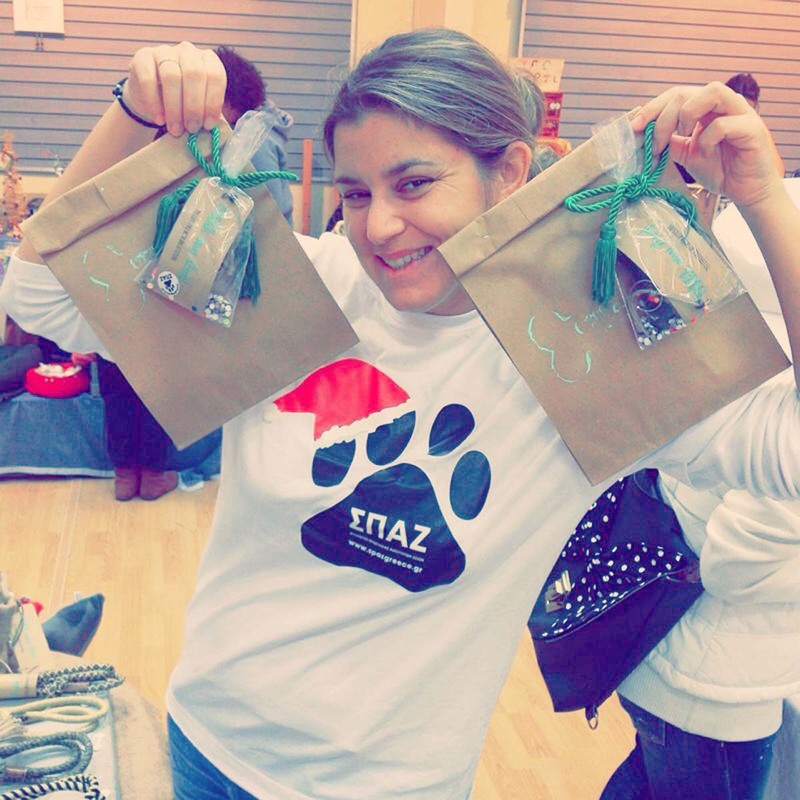 SPAZ is a registered charity (Athens Court 773/1987) that operates in the southern suburbs of Athens, based in Glyfada. 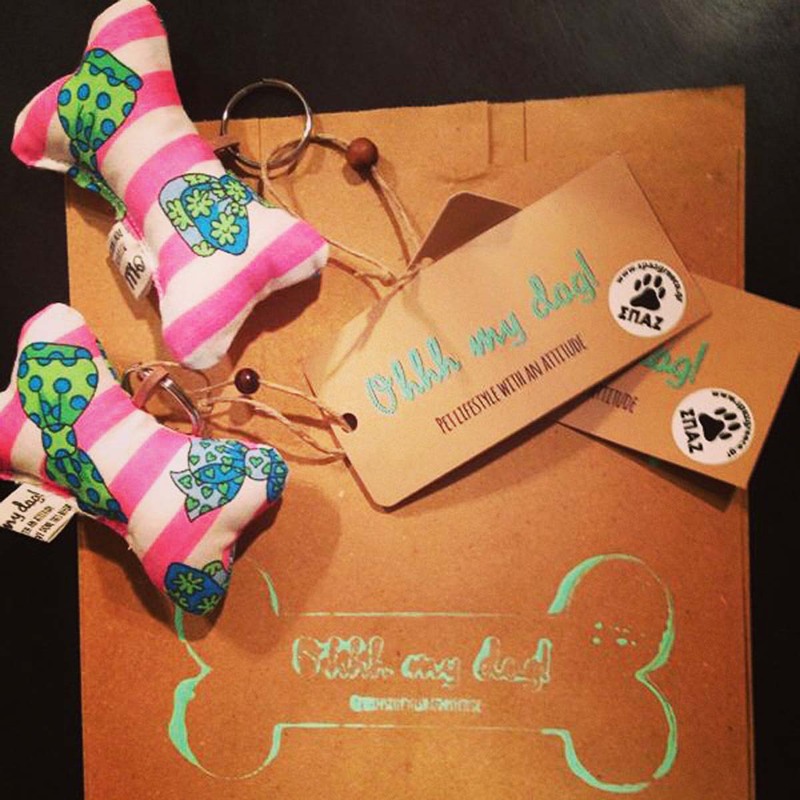 It is run entirely by volunteers, led by an executive committee, and most of it’s income is spent on neutering animals and providing emergency veterinary services. 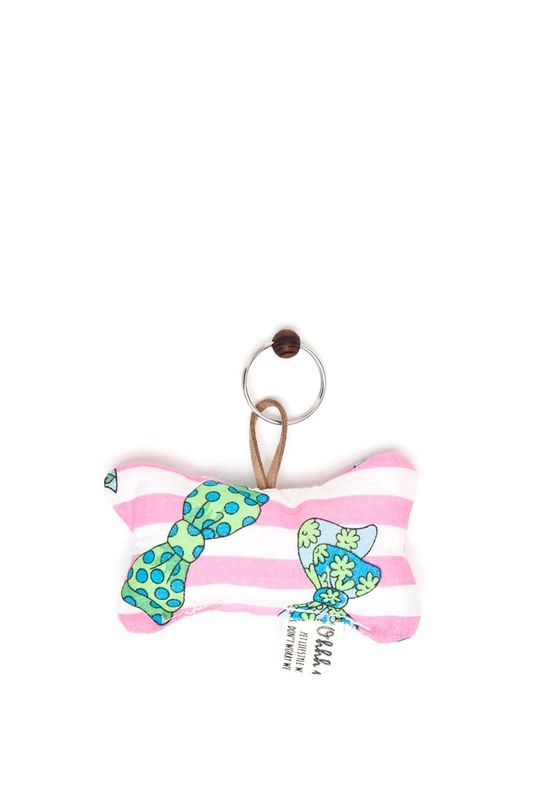 Ohhhmydog joins forces with Spaz and creates a bespoke bone stuffed keyring made from durable cotton canvas and stuffed with hypo-allergenic, eco-friendly fiber. 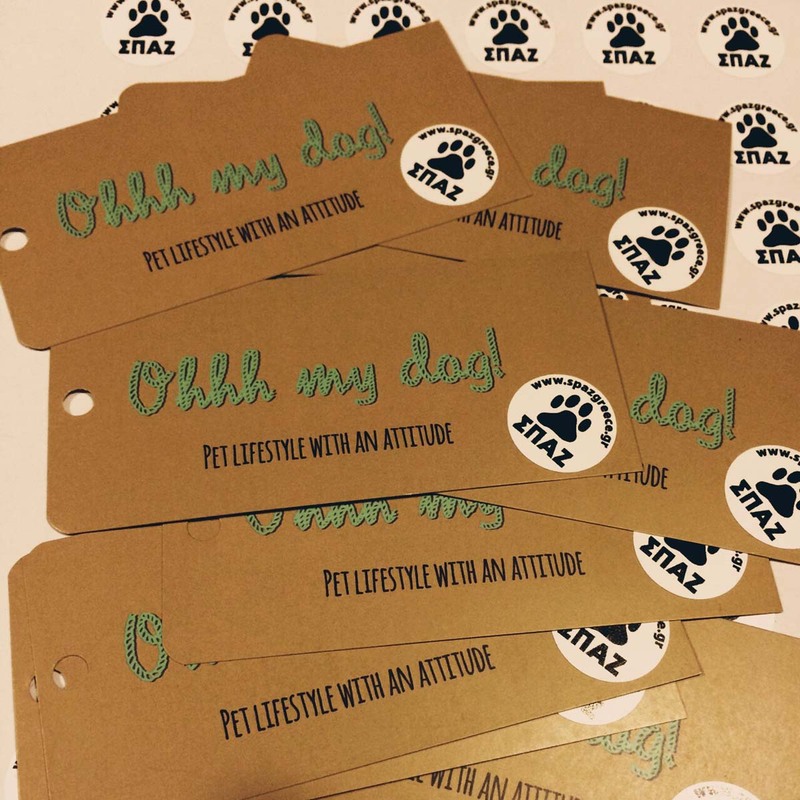 All proceeds from the ΣΠΑΖ keyring go to benefit the SPAZ- SOCIETY FOR THE PROTECTION OF STRAY ANIMALS for the goal of stray animal population control and encouraging responsible pet ownership. SPAZ is a registered charity (Athens Court 773/1987) that operates in the southern suburbs of Athens, based in Glyfada. It is run entirely by volunteers, led by an executive committee, and most of it's income is spent on neutering animals and providing emergency veterinary services.